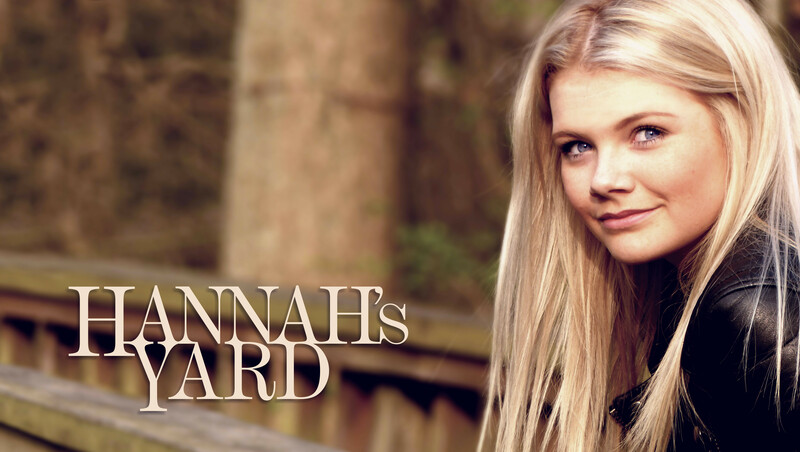 Hannah’s Yard is fronted by 21 year-old Hannah Turner. Beginnings is her debut album and has already gained considerable interest, with exposure on BBC Radio and Robert Elms on BBC Radio London. Difficult to pigeon-hole into one genre, the website sums the sound up perfectly as ‘acoustic pop’ side of pop/jazz/folk/country. I’ll settle for that. The standout song is the first track on the album, the sensational Why Would I Know which features lovely piano playing by James Reader and a guitar solo by Pete Callard worthy of Jonathan Butler. Should Norah Jones hear this she will want to record it. I’ve given it a rare 5 star rating in my iTunes library. She has a versatile and gentle voice, from the seductive on Close Enough, to the Marylyn Monroe-influenced I Want You, and A Little More Time which could be straight out of the France Gall songbook albeit in a different language. Her talent shines on the last track of the album, Amazing Grace, written in Hannah’s home town of Olney in Buckinghamshire. Hannah begins and ends the song with solo vocals, to stunning effect. I have seen both Gregory Porter and Elkie Brooks perform complete songs unaccompanied hence my suggestion to Hannah is to sing the complete song unaccompanied at a future gig. If you try that Hannah let me know how it goes. Hannah has talent in abundance. Future recordings will see her develop her style and she deserves a bright musical future.